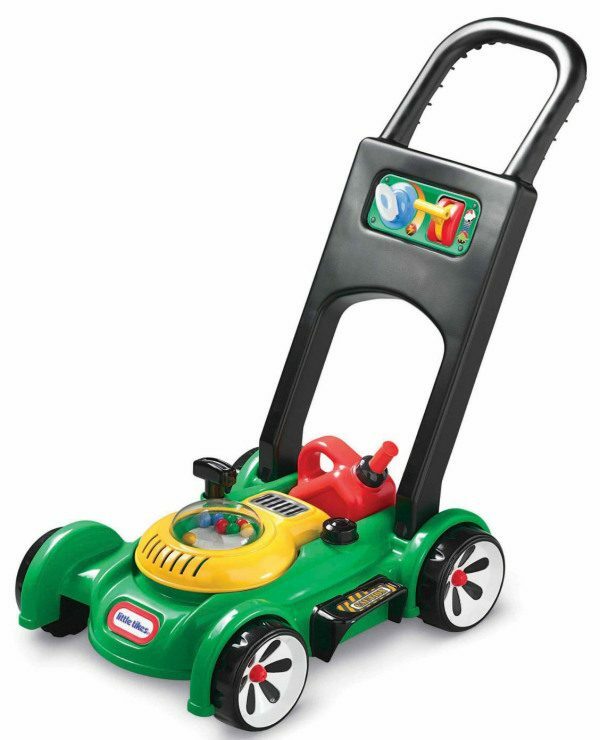 Little Tikes Gas 'n Go Mower Only $15.35 + FREE Prime Shipping! You are here: Home / Great Deals / Amazon Deals / Little Tikes Gas ‘n Go Mower Only $15.35 + FREE Prime Shipping! Little Tikes Gas ‘n Go Mower Only $15.35 + FREE Prime Shipping! Does your kiddo like to “help” you with yard work? Let your little one “help” you mow the grass with the Little Tikes Gas ‘n Go Mower , on sale for $15.35 (reg. $25)! And, you’ll get FREE shipping with Amazon Prime or Super Saver Shipping!